Discover the beauty of Monterey Bay and beyond. With prime accommodations, delectable dining, and a stunning location ideal for leisure travel, Portola Hotel & Spa is the perfect base for your Monterey vacation. Located on the waters of Monterey Bay, your stay at our hotel provides premier access to the area’s natural beauty. 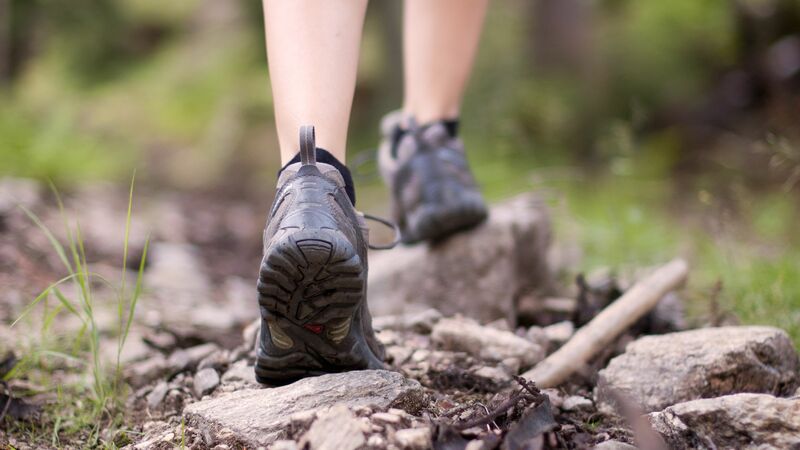 Whether you’re travelling to our town for an escape to nature or are looking for a quick escape from the rush, our hotel provides easy access to the best hiking in Monterey, CA and the surrounding area. Find our favorite places for Monterey Bay hiking below. Named “the crown jewel of the State Park system,” Point Lobos provides options for every hiker, from short walks to day-long treks. Start your excursions at Whaler Cove, a hidden gateway between land and sea that guarantees post-worthy views. Travel 1.4 miles to Sea Lion Point, a happy hovel for the eponymous creatures. With a quick hike under a mile, the Julia Pfeiffer Burns State Park is perfect for first-time or beginner hikers. The park greets you with a view of the shimmering ocean below, one of the most beautiful backdrops in Monterey, CA hiking. Pinnacles is America’s newest national park, and for good reason! Unique rock formations and spacious caverns represent some of the most breathtaking features at this natural reserve. Conquer the 3-5 hour Beach Gulch Caves Trail, a 6.7 wind through the park’s most fascinating geological highlights. Beginners and experts alike can find a memorable hiking experience here. With over 20 miles of trails highlighting the Big Sur Valley, lush forestry, and many other natural features, everyone is sure to be happy with a day trip to this state park. Featuring some of the area’s oldest redwood trees, abandoned industrial lime kilns, towering waterfalls, and more, Limekiln State Park provides a unique dive into nature. Located in the steepest coastal canyon in the continental U.S., this is a hike you wouldn’t want to miss.